What do you think happens to the fat in one’s body, when they lose weight? Some of you might think, as do doctors, dieticians and personal trainers that the fat converts to energy or heat. Others might say the fat mass lost is converted to muscle and more. 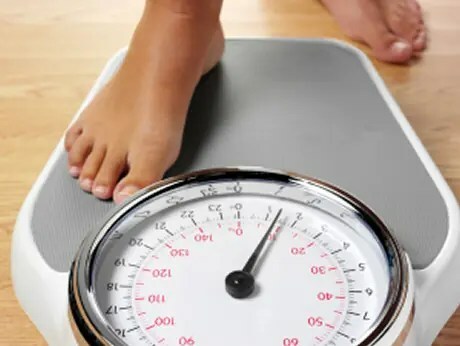 Contrary to what is commonly believed about what happens to the fat, the fat actually gets converted to and is breathed out as carbon dioxide, according to a study. Yup, the fat that was once in your body is breathed out as CO2 right into thin air (of course, after working out or doing activities to lose that weight first). 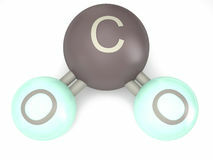 If the atoms in 10 kg of fat are followed in the body, 8.4 kg of this mass will be converted to CO2, while the other 1.6 kg of fat are converted into water, which leaves the body in several different ways, such as, through urine, sweat and tears. According to Ruben Meerman, the lead author of the study, the answer to this question is not very obvious to people as the carbon dioxide that is exhaled is invisible. Hold up: If CO2 is released every time people lose body fat, won’t it cause GLOBAL WARMING!? No, it won’t. The Carbon Dioxide that humans exhale as a result of weight loss is just a process of returning the carbon that had been stored in food, which was made by a plant, to the atmosphere, Mr. Meerman explains. Authors of the study suggest that these concepts be taught in secondary schools, as these are, as Meerman and the study’s other authors points out, “basic aspects of how the human body works”.